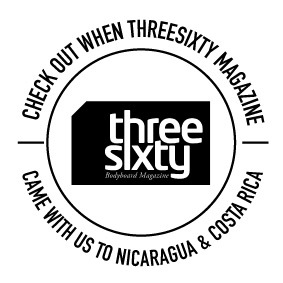 During this epic 17 day jaunt of sultry South American paradise you’ll explore Southern Nicaragua which offers super fun tubes and wedges which break just a stone’s throw from our camp’s doorstep. 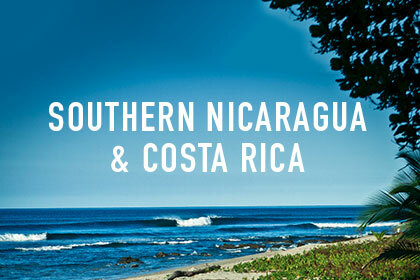 We then head for Costa Rica, the promised land of mellow surf vibes and amazing beach breaks for dawn ‘til dusk bodyboard coaching. The permanent offshore winds here create the perfect playground for bodyboarders. You’ll explore two of the safest countries in the Americas harbouring unparalleled waves while receiving high quality coaching. From ambitious point breaks for competent riders to softer beach breaks perfect for beginners there are waves at both destinations to suit all bodyboarders. We arrange your travel, accommodation and daily wave-seeking Surfaris for the entire trip. All you need to do is book your place, pack your kit and join us.